We'll talk about the numerological vibration that is coming in for the month of March, mixed with the astrological energy as well. March is the third month, so numerologically we're working with the number 3. March is going to be a great month from a creative perspective. Tune in to see what other numerological + astrological energies are influencing us this coming month! 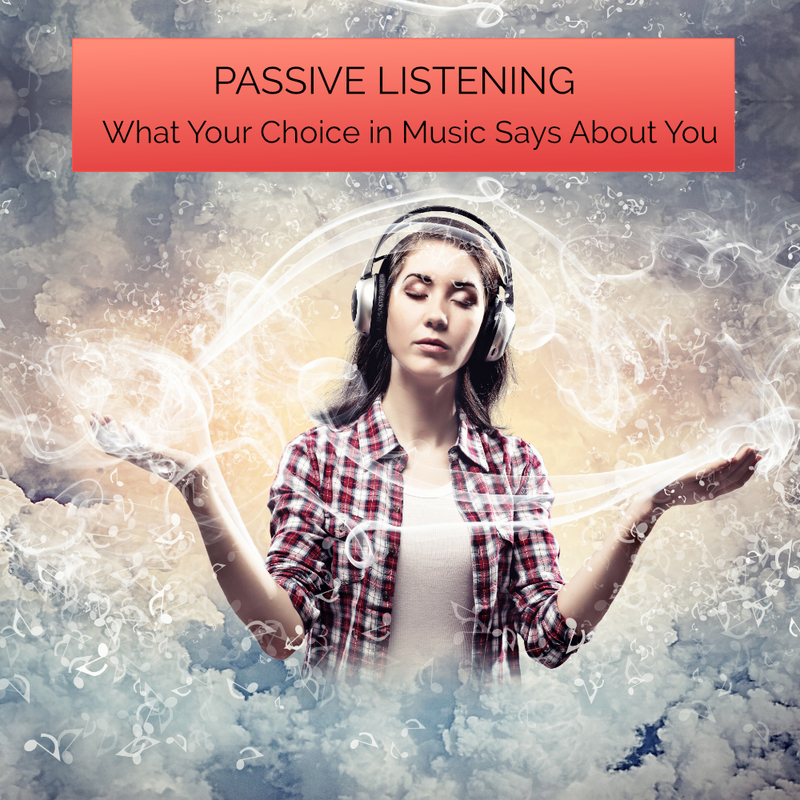 PASSIVE LISTENING What Your Choice in Music Says About You! One of my favorite sayings is where attention goes energy flows. It means, whatever you're focusing on - the thought that rolls around your mind, the feelings that continually ripple through your core - are being fed by the energy you send them. Focus on love and that's what you create. Focus on fear and ..... you create an environment for that too! Last night, my husband Win and I went to an a cappella evening, a fundraser for our community arts center. There was an all-girl group from the local University who sang a catchy song by Bebe Rexha called, "I'm a mess." It was my first time hearing it and it sounded great, but when I got home and checked out the words I wasn't quite so enamored. It's kinda negative. Welcome to this week's angel messages! This week, our angel messages are all about decisions + making decisions. What decision do you have to make right now? Are you finding it difficult to make a decision? Well, maybe your angels are going to help you with that! Welcome to this week's angel messages! Our angel messages this week are all about GIFTS. We're going to talk about the unseen gifts that we don't always recognize. When something happens in our lives, we sometimes think, "Oh no! This happened, it's not fair!" But, there is often an unseen gift to be discovered. Let's see what our angels have to say! Welcome to this week's angel messages! This week, our angel messages are focused on love and fear. What are you choosing? Are you choosing love or are you choosing fear? Let's see what the angels have to say! Welcome to this week's angel messages! Our angel messages this week are all about focus. Especially now that we're moving into this new vibration, this new energy, what are you going to focus on? What are your angels going to support you with focusing on? What are they nudging you to focus on? Let's find out!